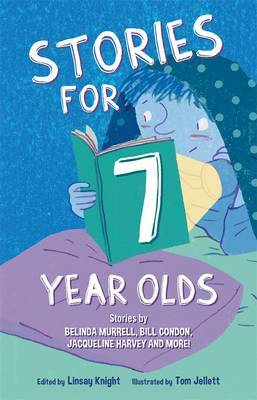 Super-fun stories specially chosen for 8-year-olds! 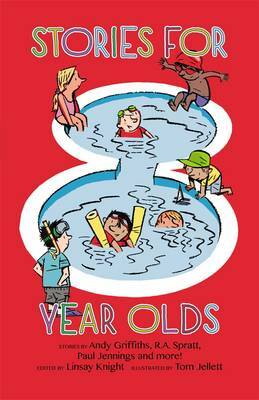 A mysterious water horse, dogs with big plans, a fortune-telling dragon, poetry and elephants, a mouse rescuer extraordinaire, sheep on the football field, a bull ant emergency, a royal wedding for Nanny Piggins, a cross-country catastrophe and a soup-eating hero . 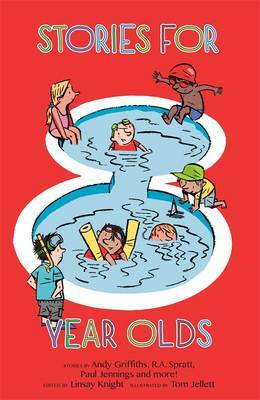 . . You'll find all these in Stories for 8-Year-Olds. 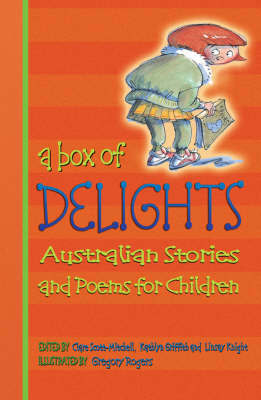 And you'll find some of your favourite Australian authors, too. 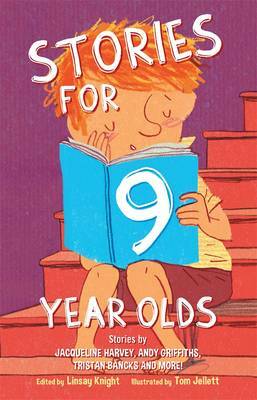 Buy Stories For Eight Year Olds by Linsay Knight from Australia's Online Independent Bookstore, Boomerang Books.